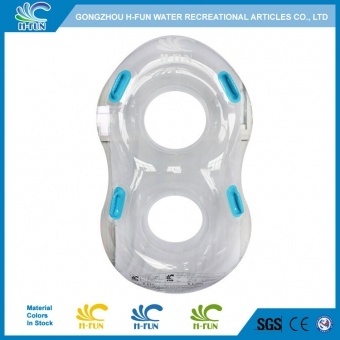 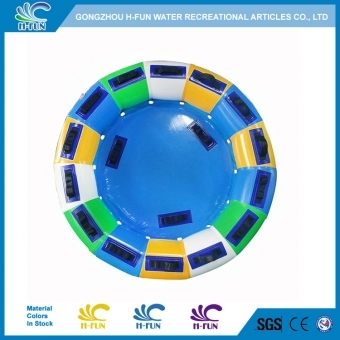 2, Clear combine solid color PVC, attractive to players. 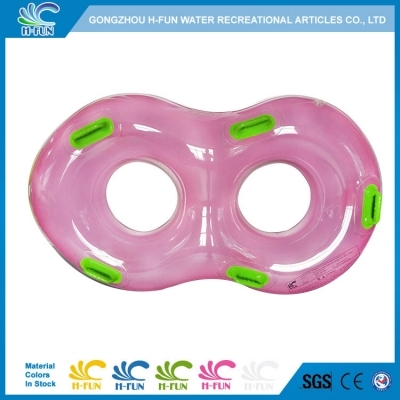 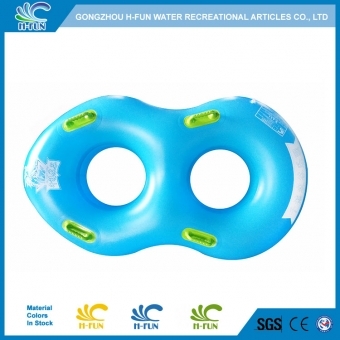 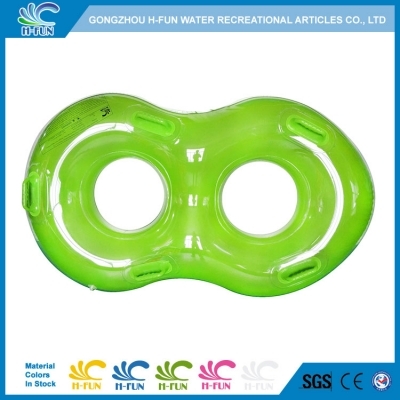 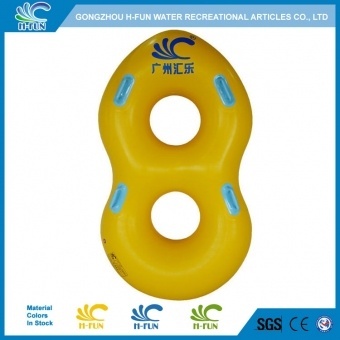 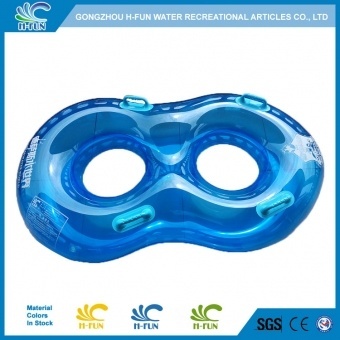 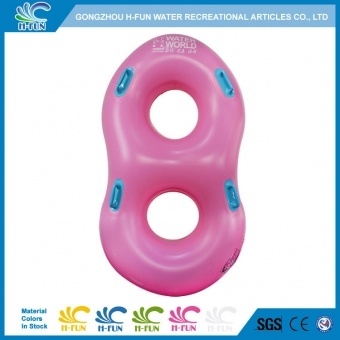 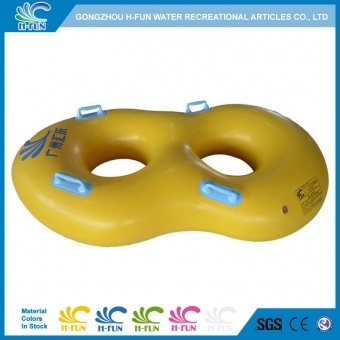 3, Figure 8 design double tube with five handles, easy to use and convey. 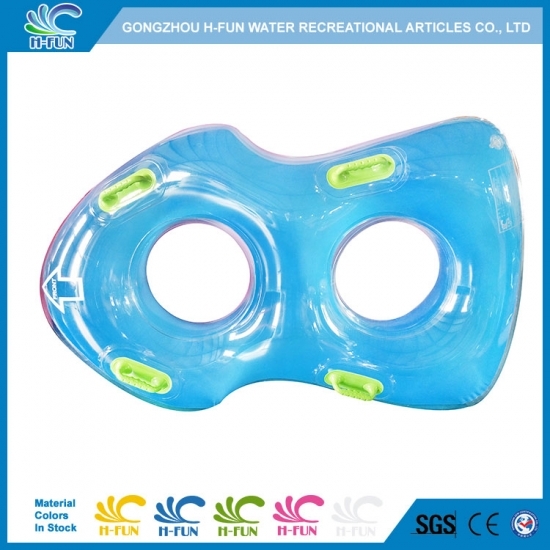 4, Smooth reinforced overlap heat bonding, safe and longevity. 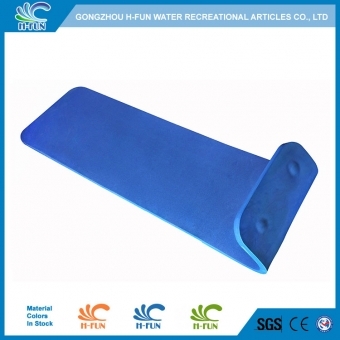 5, 5 handle: two layer PVC pads reinforced from inside to make it stronger.